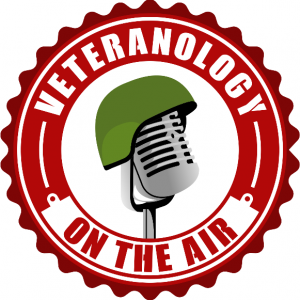 Former Navy Corpsman (Greenside) David Shandera and I discuss his transition from the medical side of the military into the civilian medical field. David lays out his advice for other veterans wanting to do the same. He also gives specific advice for all veterans leaving the service on how to stay healthy and keep a positive outlook on life outside the military. We also discuss the challenge and prestige of being a 19 year old Navy Corpsman with the responsibility of keeping all those around you healthy and safe, some of the negative situations that can cause a veteran to want to leave the military, and the initial pitfalls a veteran can face during their first year out of the service.